Featured Song: Monte Booker & Naji – Mona Lisa. Equal parts fresh and old-school, Monte Booker and Naji’s “Mona Lisa” is a breathtakingly smooth collaboration. Beautifully textured and arranged, there’s an easiness to this track that’s absolutely contagious. Built on keys and a jazz progression, simple laid back verses give way to exciting, vibrant choruses, showcasing a real knack for both soul as well as more traditional pop. Beyond some top notch production, Mona Lisa is also a gorgeous vocal performance – effortlessly stylish and technically excellent. 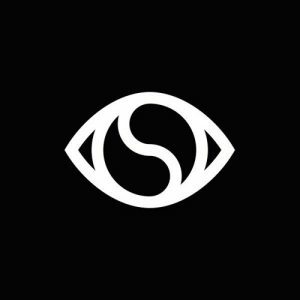 In essence, it’s SOULECTION back with its finest sound, the sound of tomorrow. If you’re looking for an R&B-meets-electronica vibe, definitely give this one a listen; there’s a whole lot to like.